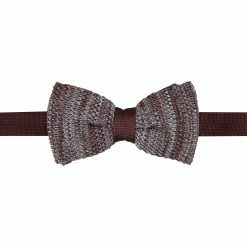 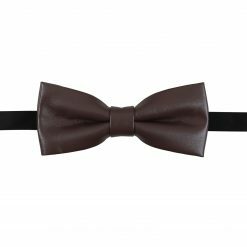 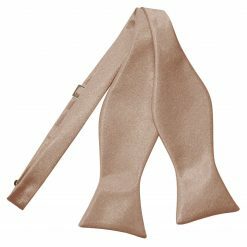 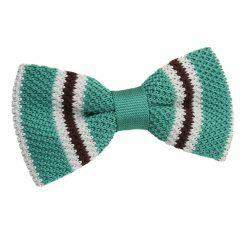 A brown bow tie gives a wonderful, earthy vibe to your outfit. 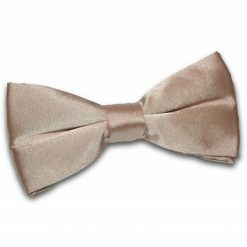 It should be matched with similarly earthy colours and worn mostly for casual events. 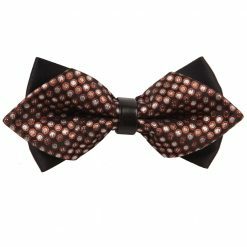 A combination of different shades of brown make a great pattern that can be worn for an everyday look.